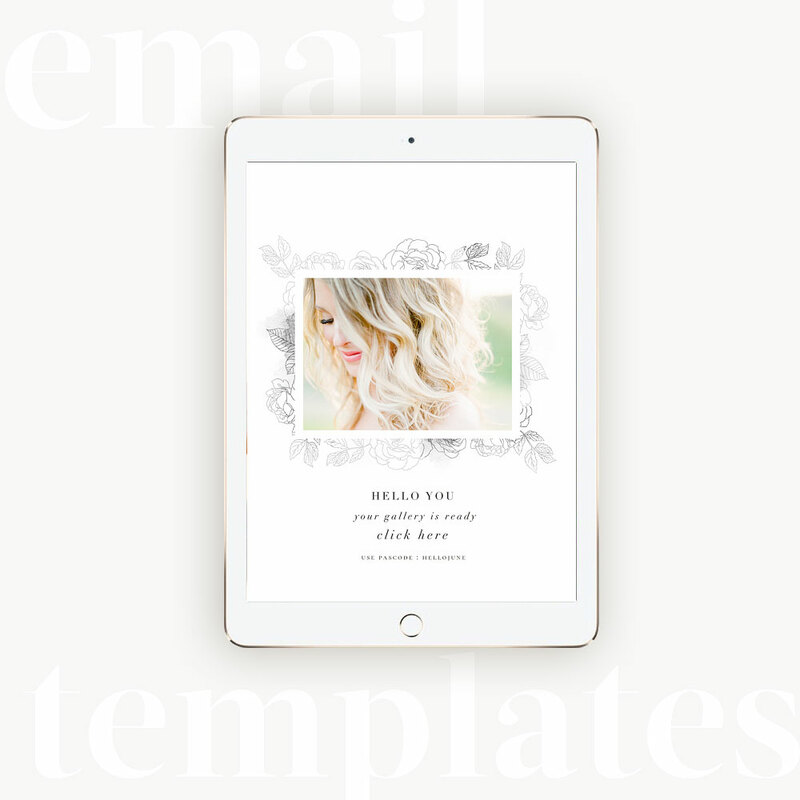 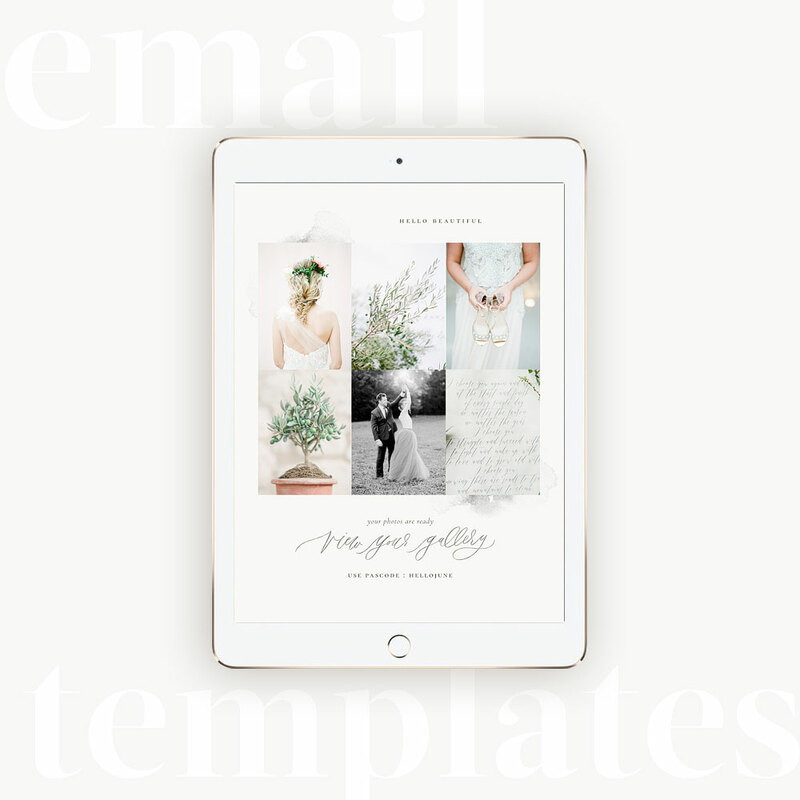 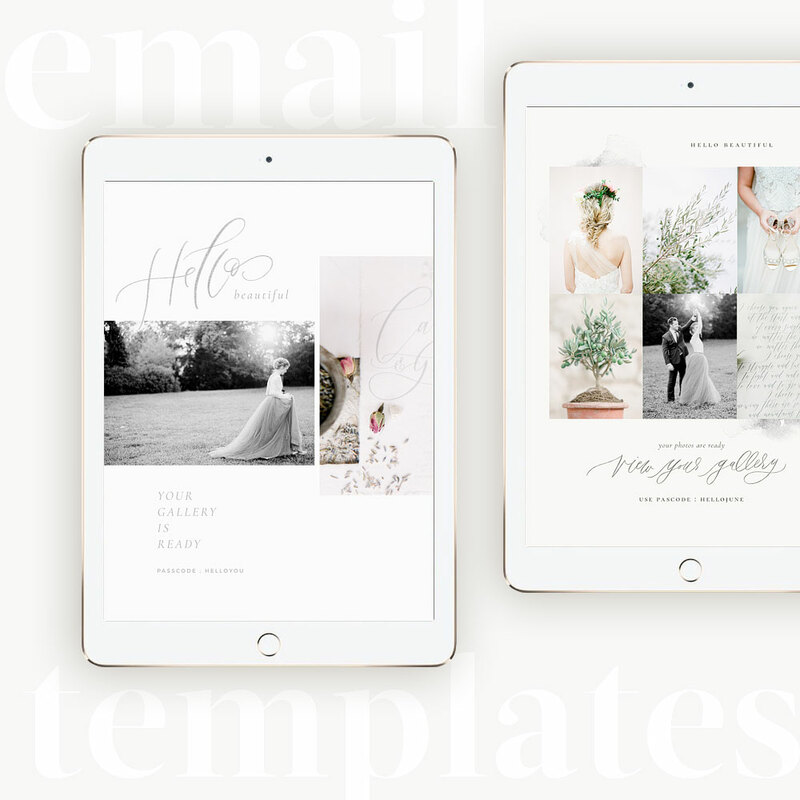 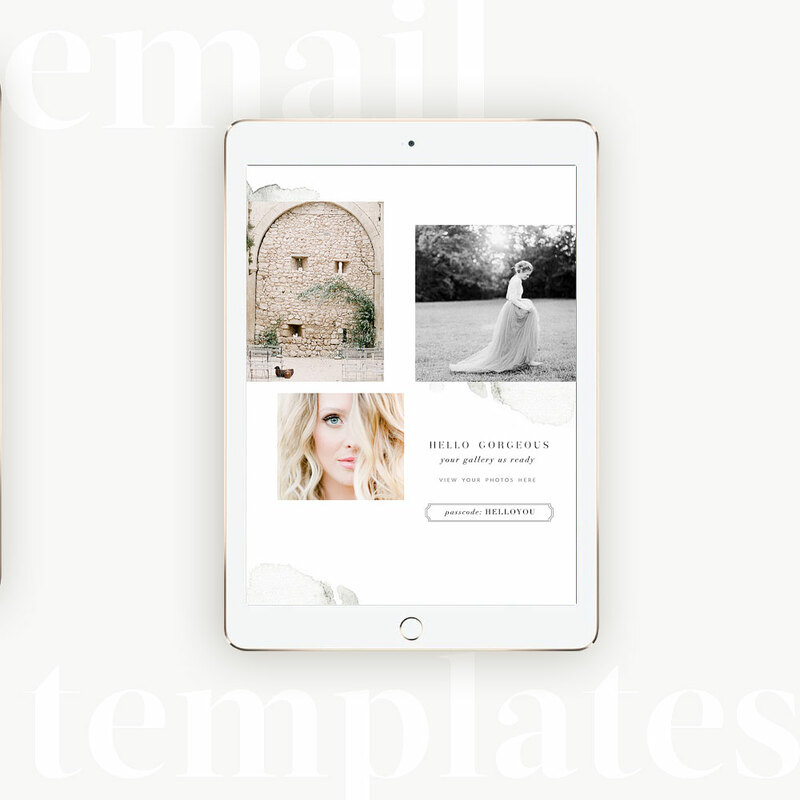 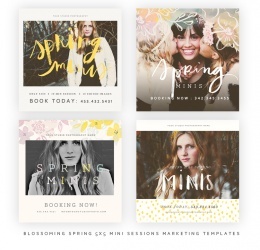 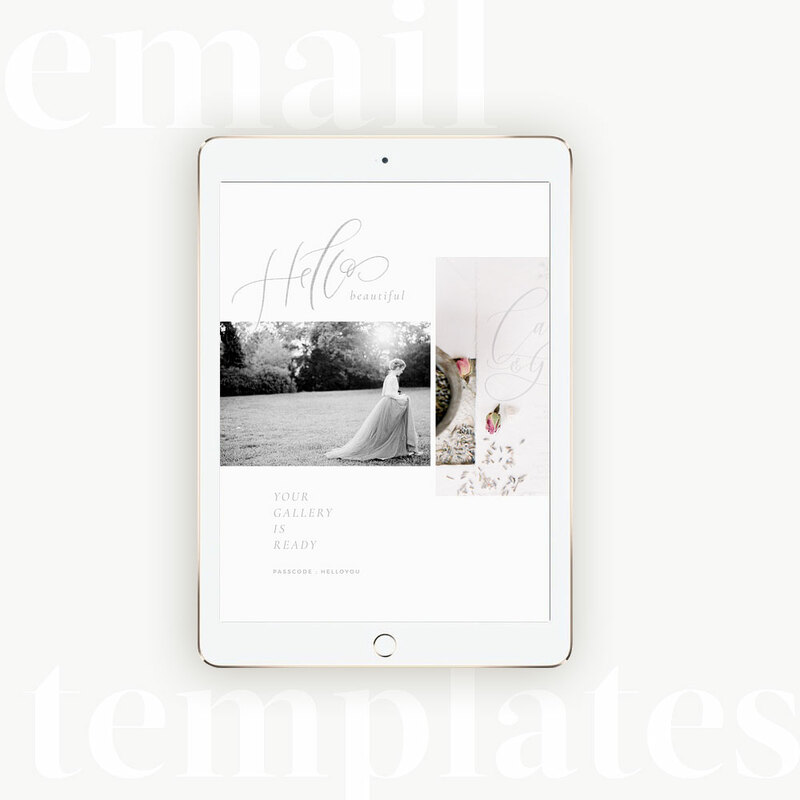 Inform your clients that their galleries are ready with these fun templates . 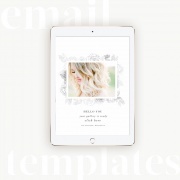 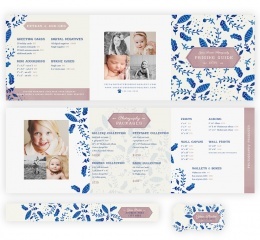 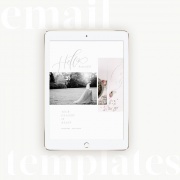 Simply drop the photos in , add all the info and send via email – insert in your email as a Jpeg file. 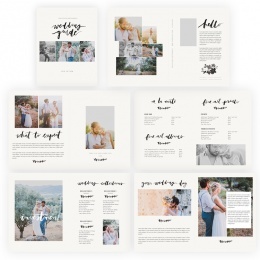 Included are some wordarts that cannot be edited , otherwise all is editable.